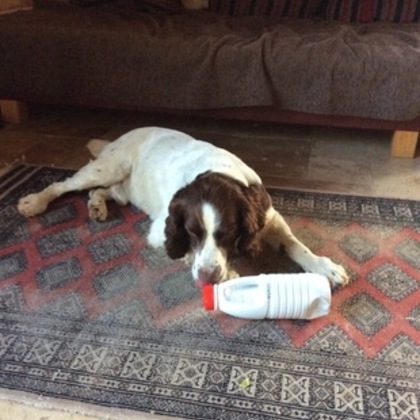 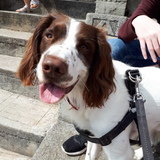 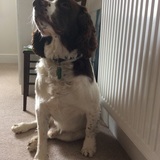 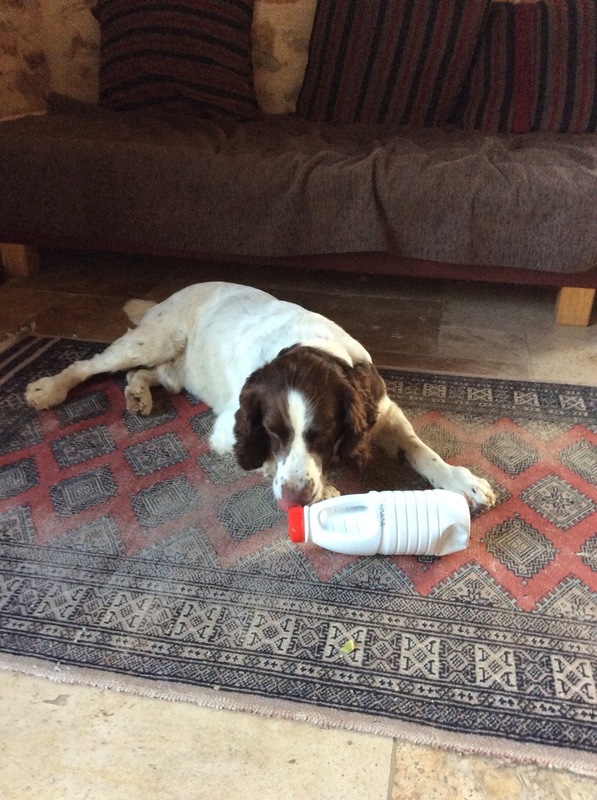 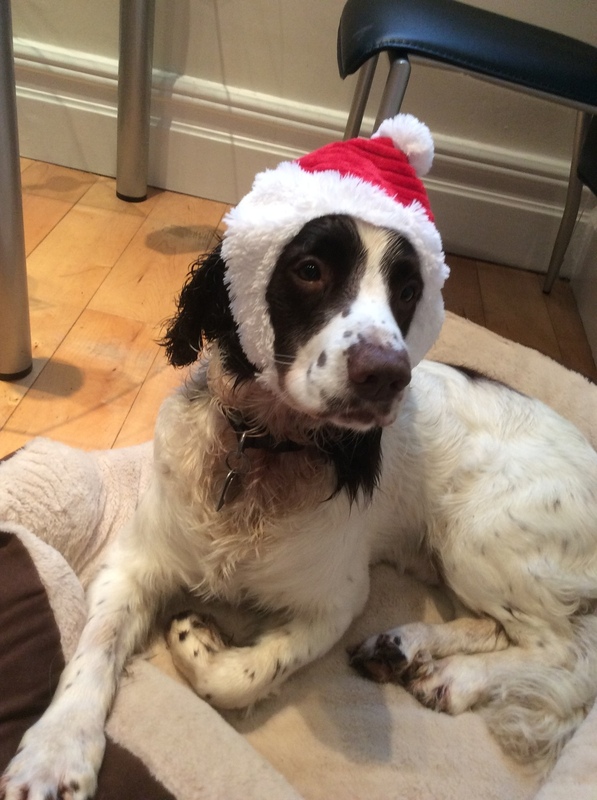 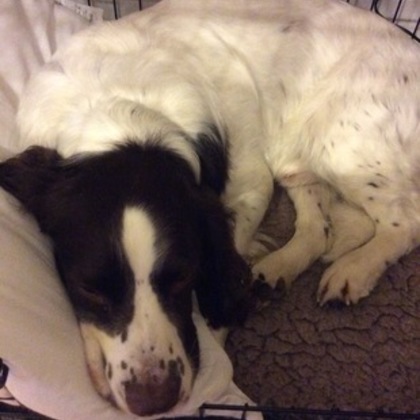 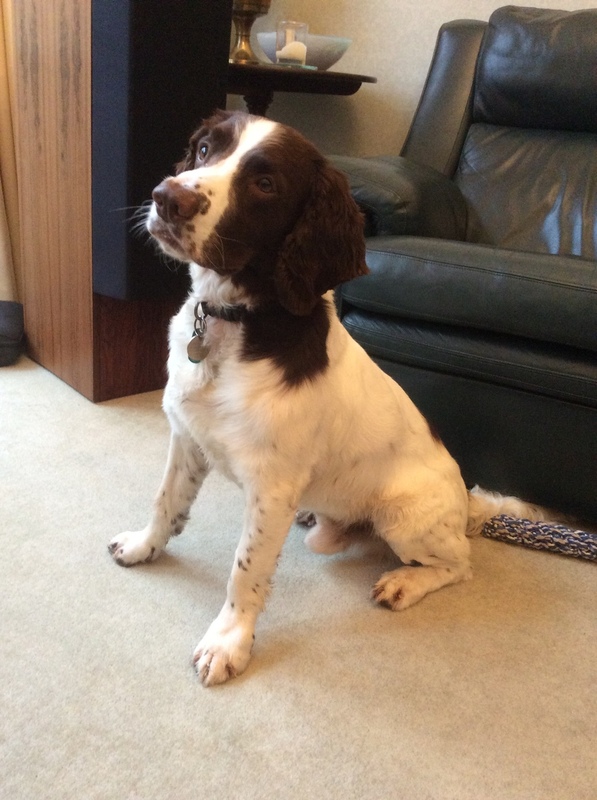 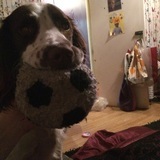 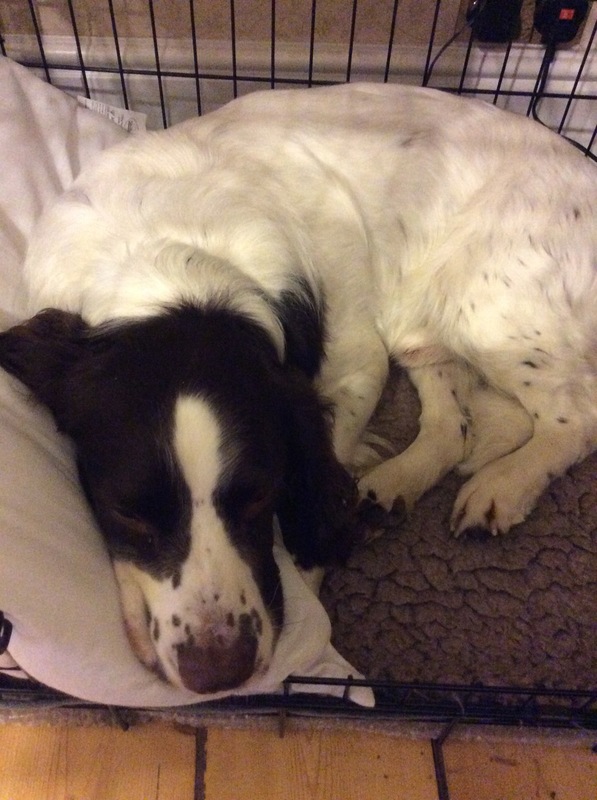 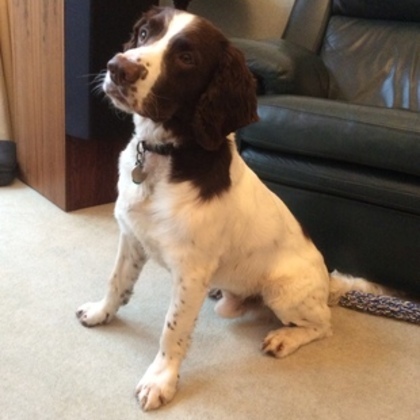 Typical springer spaniel, full of life, very friendly and loves tennis balls and walks! 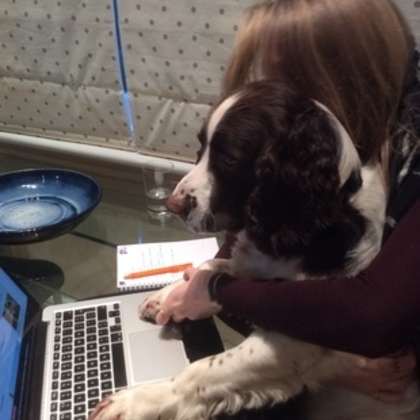 Ludo has yet to receive opinions from dog sitters on Gudog. 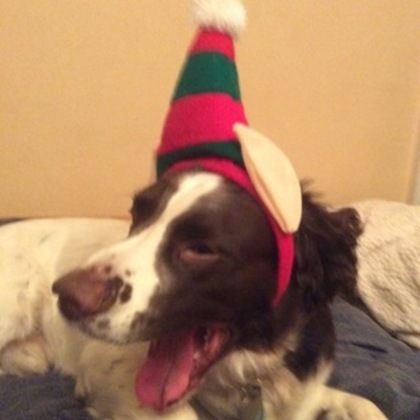 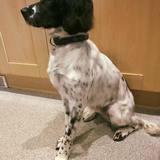 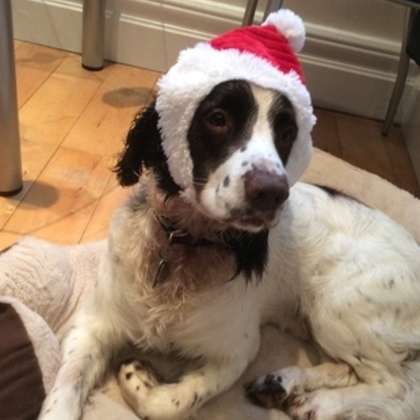 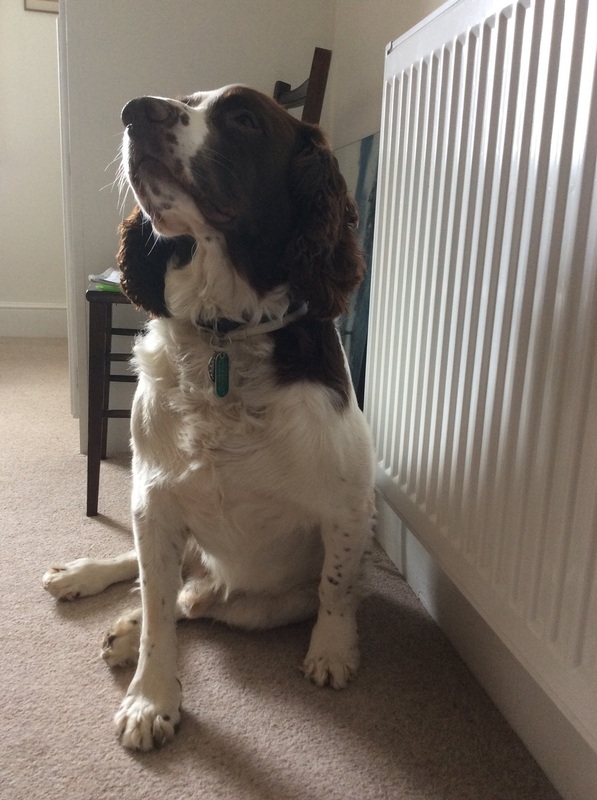 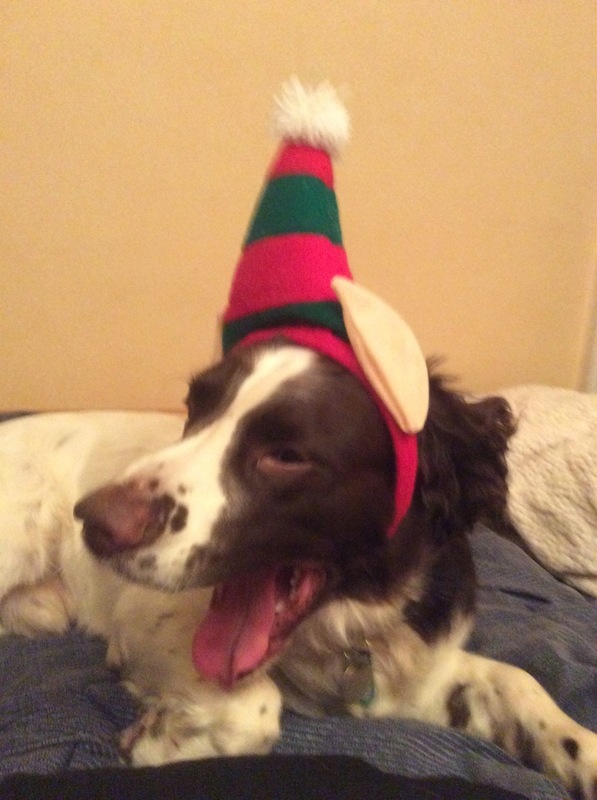 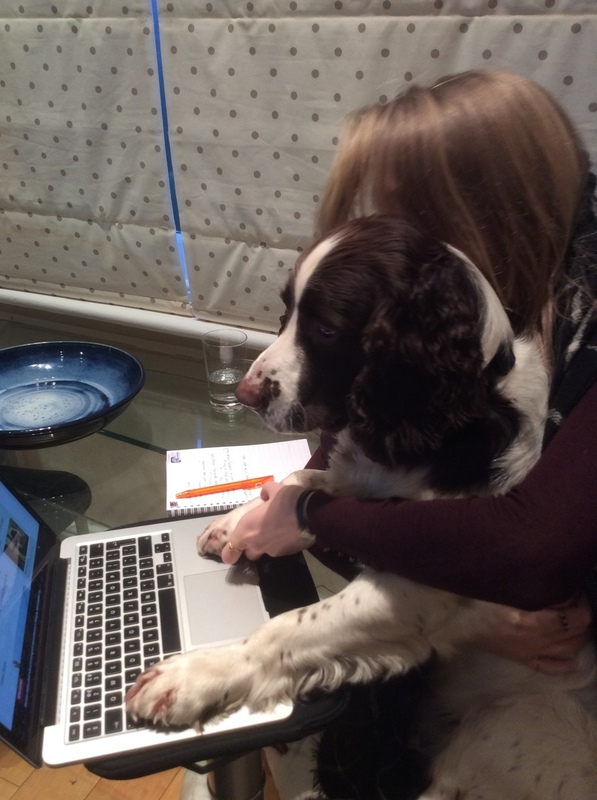 Want a profile for your doggie like Ludo's?